Roy Fisher’s Selected Poems, edited by August Kleinzahler. ISBN 978-0-9819520-6-2 $15.95. Now available. 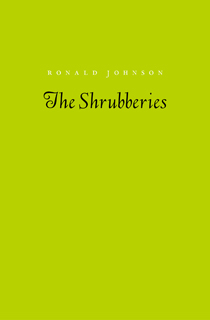 Ten years ago this month, Flood Editions published its first title, The Shrubberies by Ronald Johnson. Since then, we have published thirty-seven books by twenty-five authors. 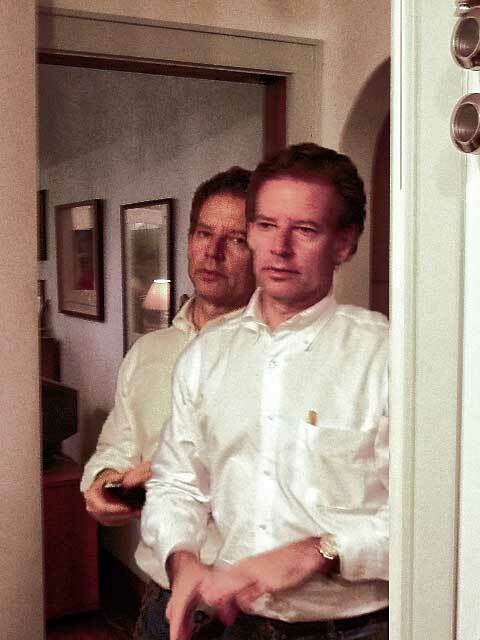 To learn more about the orgins of the press, see our interview with Martin Riker from a few years ago. To support the next decade, please consider becoming a sustainer of Flood Editions and make an ongoing, monthly donation. All donations are tax-deductible and go directly toward the publication of future books. 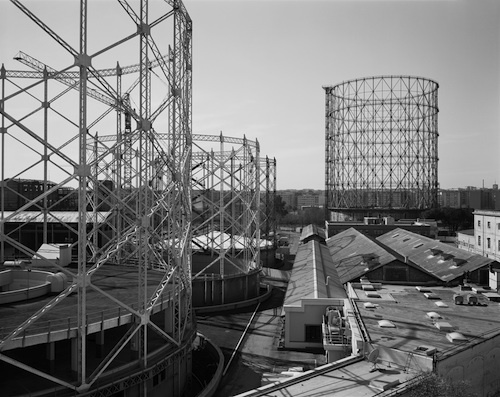 William Wylie: “An Unfamiliar World,” photographs, February 4–26 (with an 0pening reception on Friday, February 4 from 7–9 PM). Page Bond Gallery, 1625 W. Main Street, Richmond, Virginia 23220. Wylie’s Route 36 is available from Flood Editions. 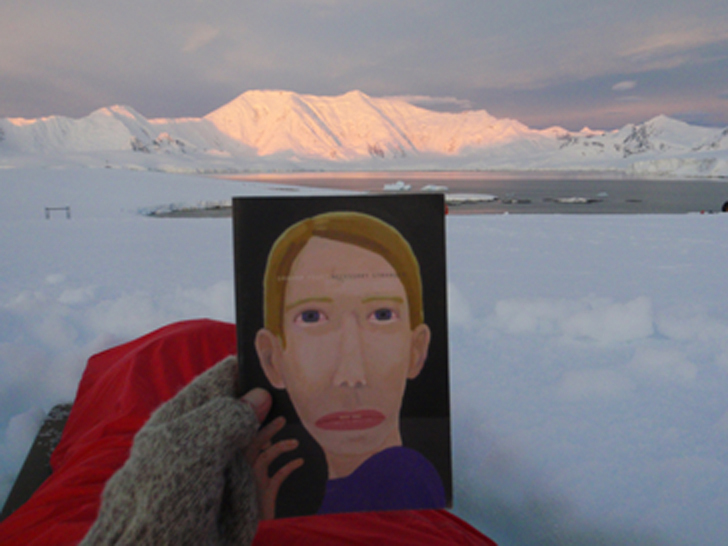 Adventure guide and filmmaker Solan Jensen has been reading Graham Foust’s Necessary Stranger at the Amundsen-Scott South Pole research station. Read more about Solan here. 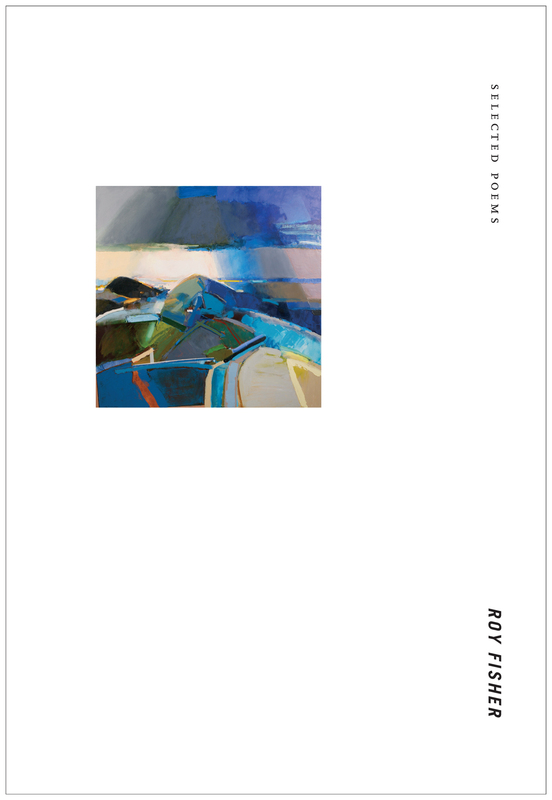 1) February: Roy Fisher’s Selected Poems, edited by August Kleinzahler. ISBN 978-0-9819520-6-2 $15.95. A Roy Fisher Symposium, hosted by the Chicago Poetry Project, will be held on April 15–16. It will feature readings and talks by Maureen N. McLane, August Kleinzahler, and Tom Pickard. 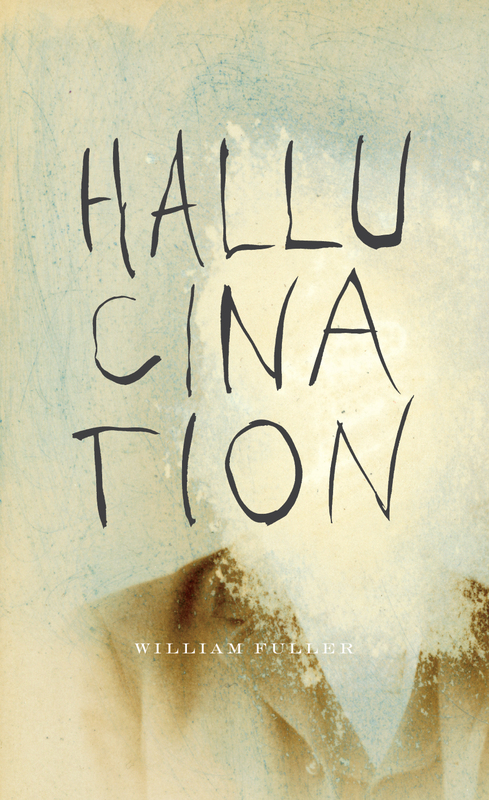 2) March: William Fuller, Hallucination. ISBN 978-0-9819520-7-9 $14.95. Hallucination negotiates between worlds of the living and the dead, shifting mercurially from verse to prose and from parody to parable. Along the way, Fuller draws our attention to the ineffable qualities of experience, proposing that “Matter is a fog one looks through toward pale headlights…” Through these glancing observations and surreal memoranda, the mysteries appear more vivid, our follies more desperate and absurd. “Secrecy Officer of American Poetry”—J.H. Prynne. William Fuller will be reading at Kenyon College on February 10 at 4:10 pm. Details can be found here. 3) Also: Pam Rehm’s The Larger Nature, Thomas Meyer’s Kintsugi, and Basil Bunting’s Persia, edited by Don Share. To support these publications: Please consider becoming a sustainer of Flood Editions, by making an ongoing, monthly donation to the press. All donations are tax-deductible and go directly toward the publication of future books.